Ok…Dreaming… I my friends know i love street photography and i love what a clean shot can give me. So i’m not the one with a big repertoire in long exposures. Anyway i find really interesting to play with it specially when there’s people involved. Something really amazing happens when we photograph. We actually can capture the image of a moment in time. When we do a long exposure we capture many moments in one single shot. It’s something really amazing and intriguing. 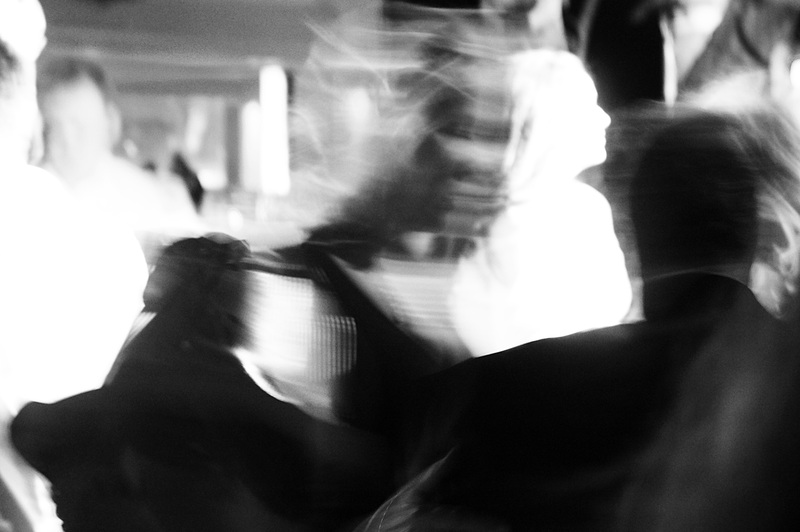 This shot i took in a New year’s eve on the dance floor. I love the mixture of bright and dark and blurry and sharp. The silhouettes pops up in a dreamy and ethereal way.